Named after the world famous hemp activist and being used in numerous breeding projects, this strain is one of the most legendary cannabis varieties available until today. Its also has one of the strongest cerebral highs we have ever encountered. Jack Herer is one of the oldest varieties in our collection and it took many years of extensive breeding and selecting to get this multiple award-winning Haze hybrid. 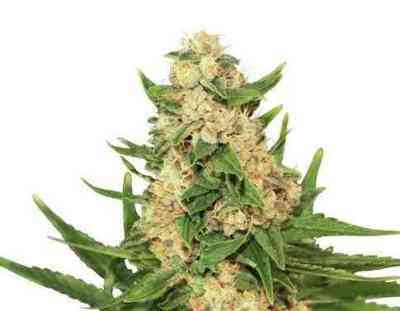 The special Haze aroma is intensive and strong, it can be described as a spicy-pungent-fruit smell. The quality of the finished product is outstanding and a candy for the eyes and senses. Outdoors it is ready from the middle till end of October. Because this strain has special feeding requirements we recommend it to be grown by more experienced gardeners. 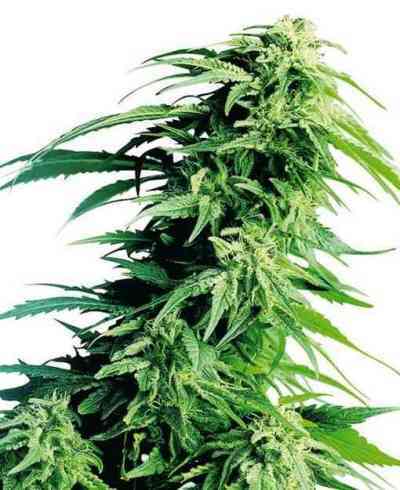 Now available in its feminized form, this connoisseur variety of high grade cannabis will continue to impress numerous plant lovers around the globe.